The fresher your food, the more nutrients it retains. This is a basic concept that everyone understands. So what can do to preserve the shelf life of your fruits and vegetables? You uses sponges! 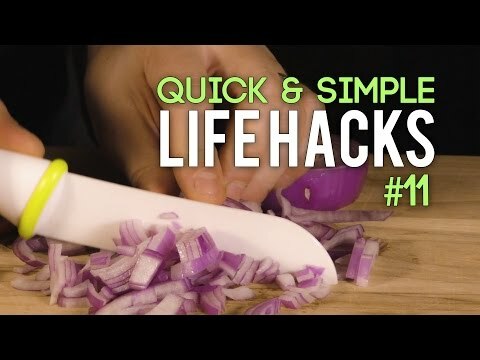 If you’re tired of having to throw away your food because it’s gone bad or started rotting, then you need to try this. 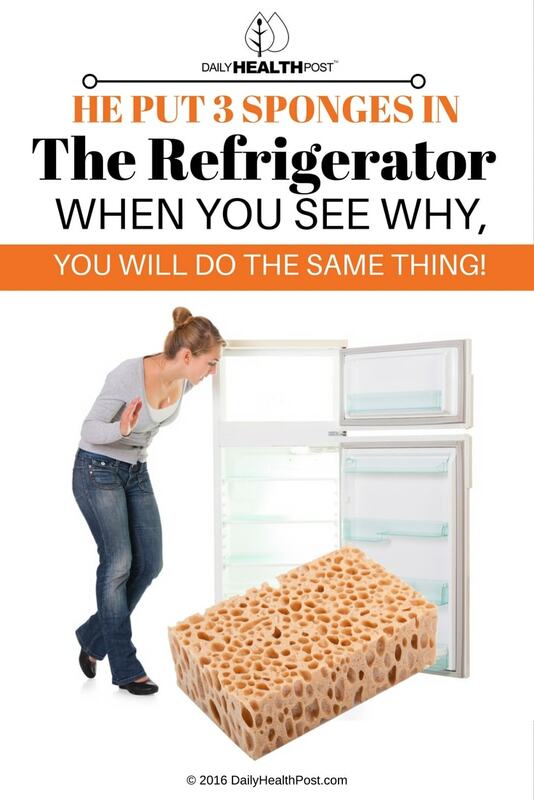 Simply put as many sponges as you need to fill out the bottom of the fruit and vegetables drawer in your refrigerator. The sponges will help absorb all the extra moisture. In the same way, that dried foods take forever to go bad, removing the moisture surrounding your produce will extend its shelf life. Just remember to change the sponges from time to time. 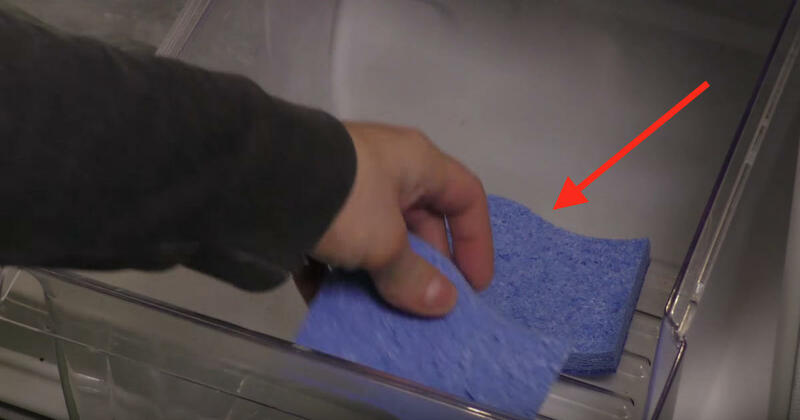 Latest Headlines » DIY » He Put 3 Sponges In The Refrigerator – When You See Why, You Will Do The Same Thing!